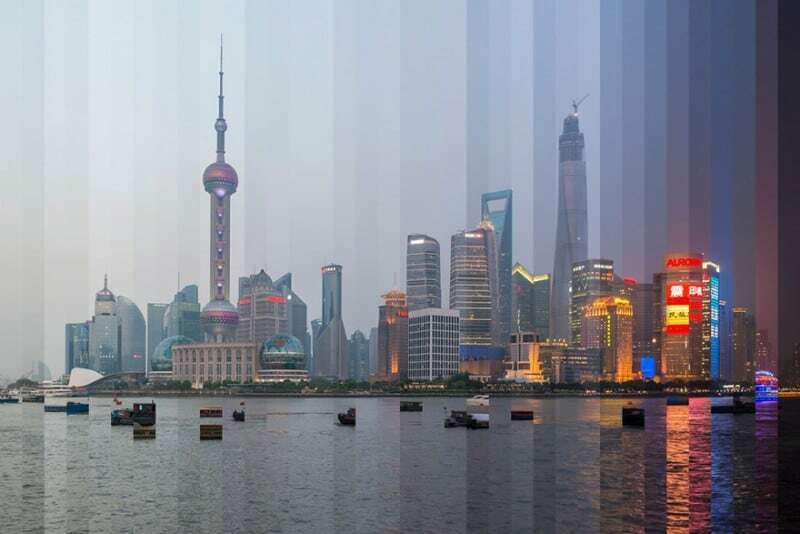 New York based photographer Richard Silver captures day fading into night, in his incredible photo series named Time Sliced. 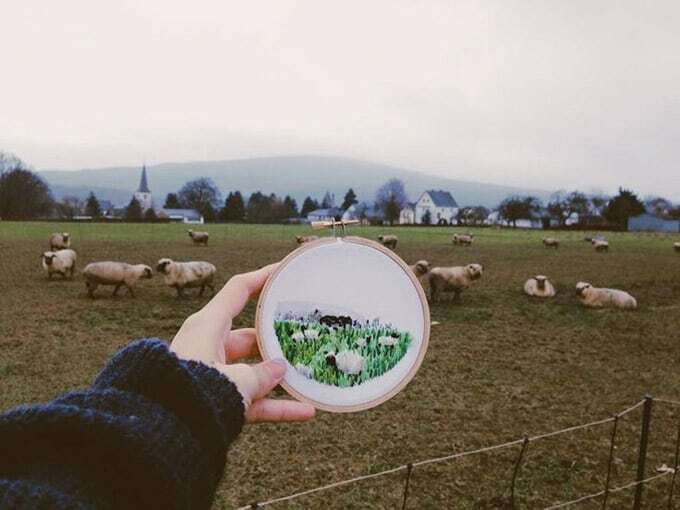 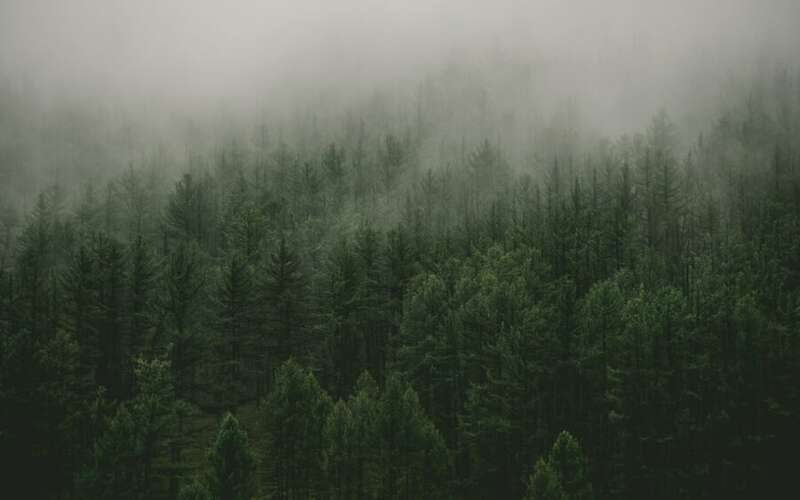 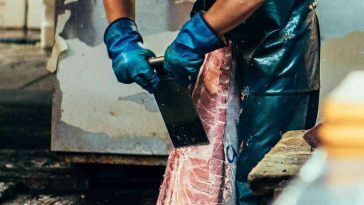 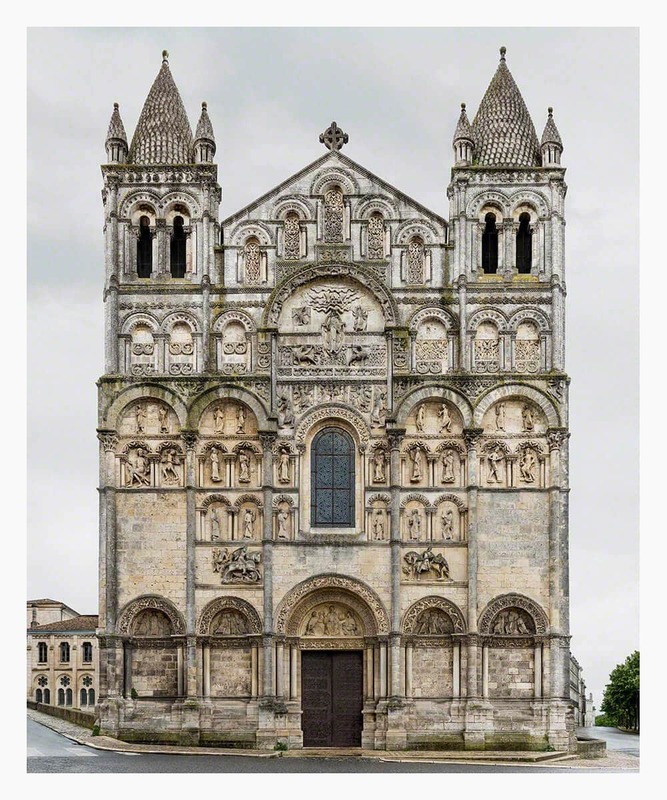 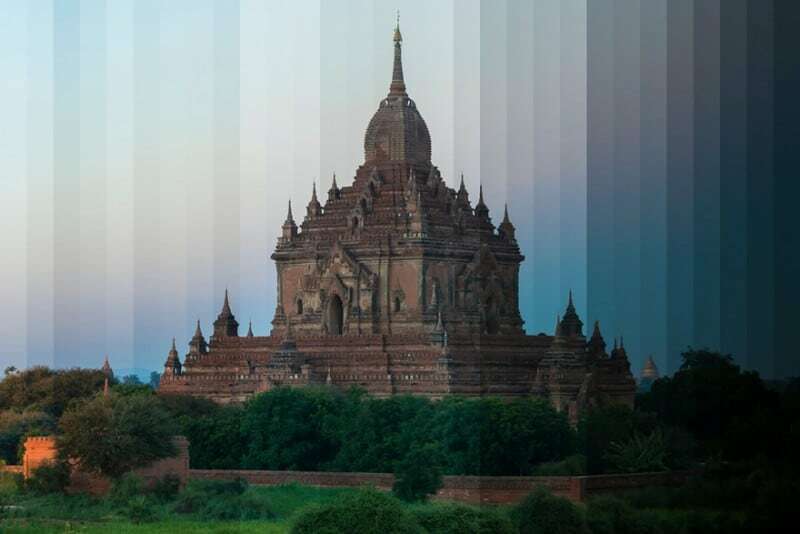 Silver’s Time Slice photography series is a continuing project that began in the photographer’s native New York as an idea for a book and has developed into a bigger project during his long travels for his job. 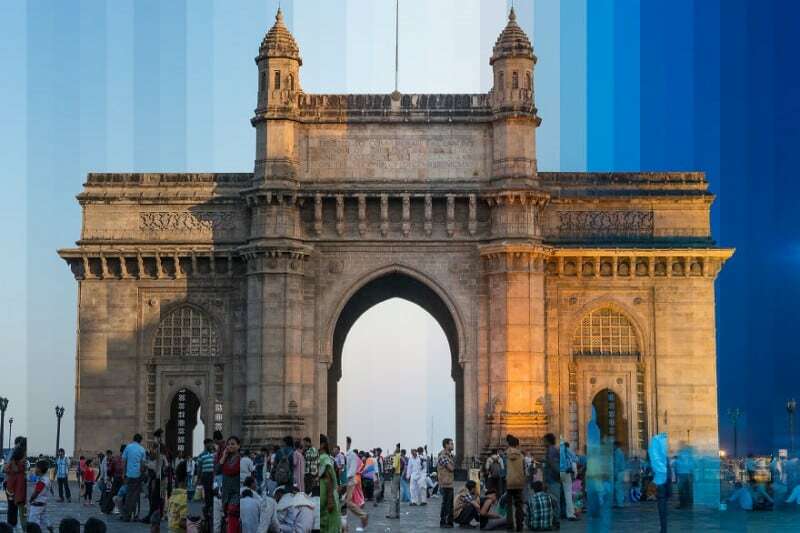 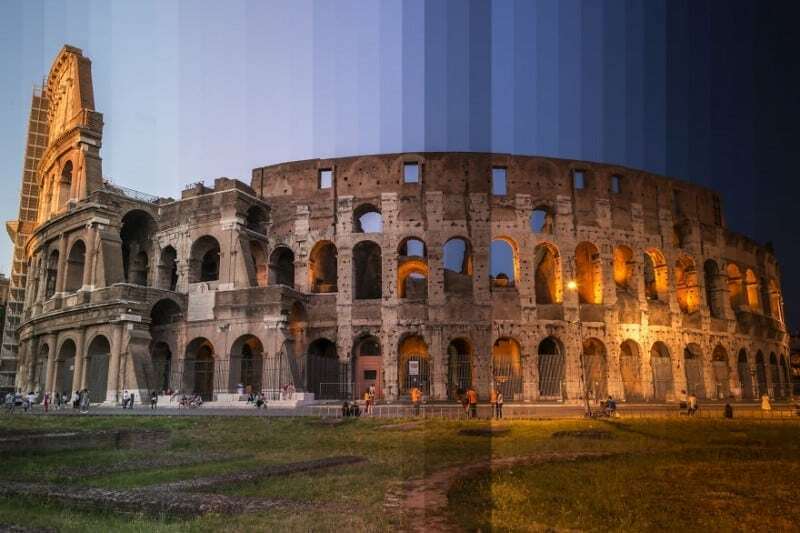 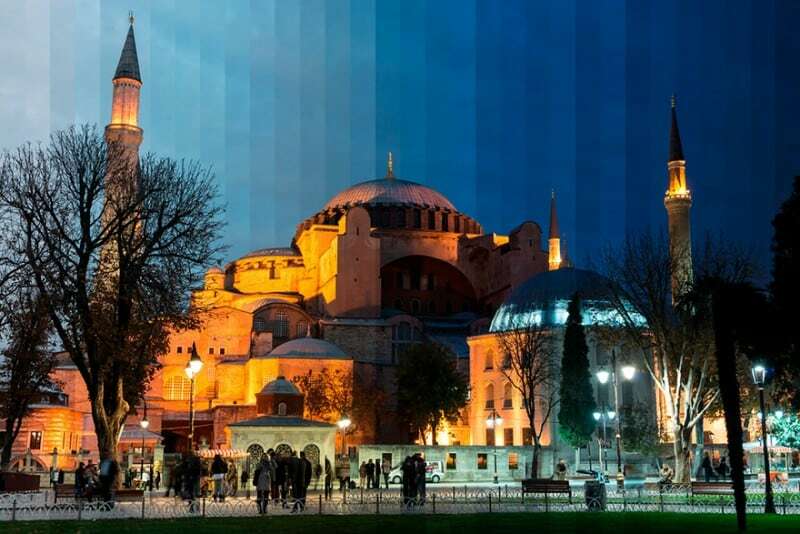 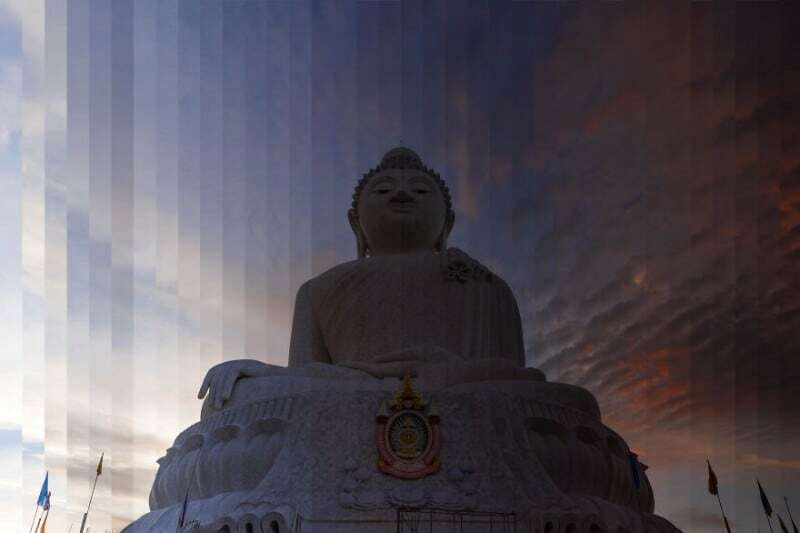 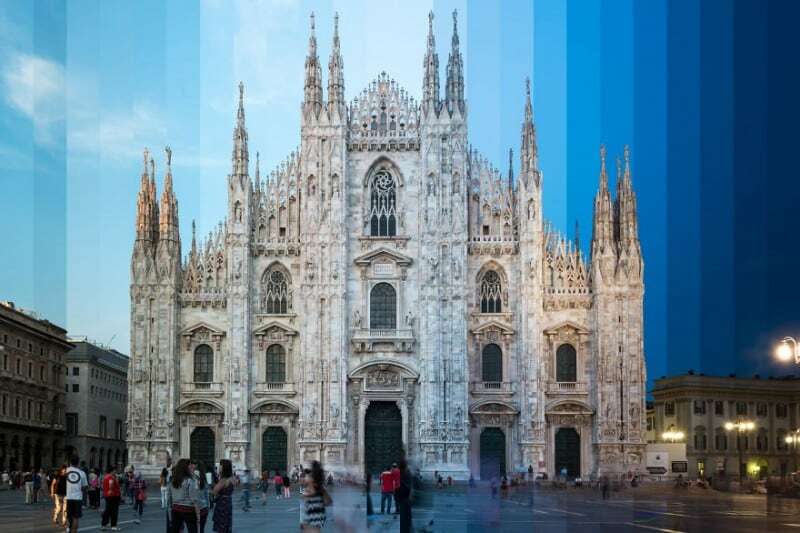 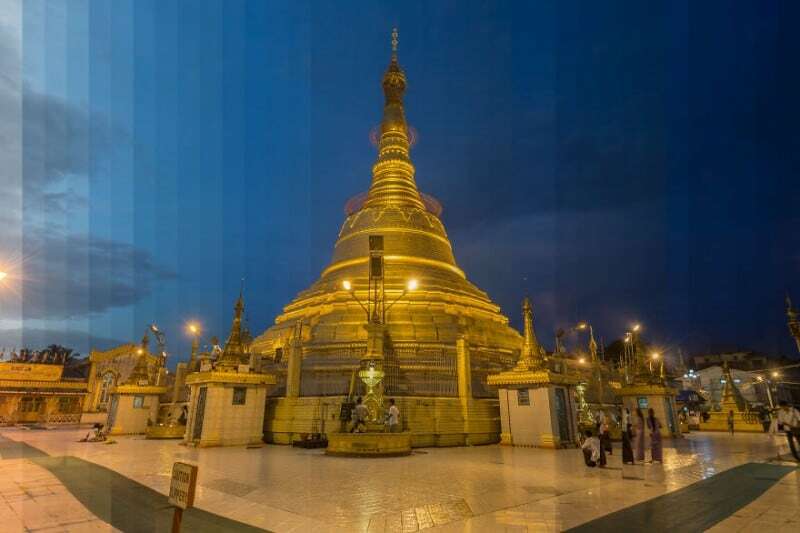 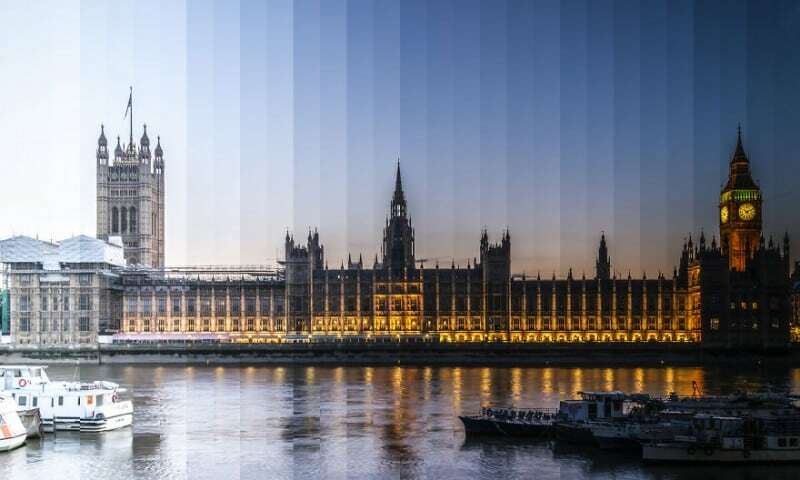 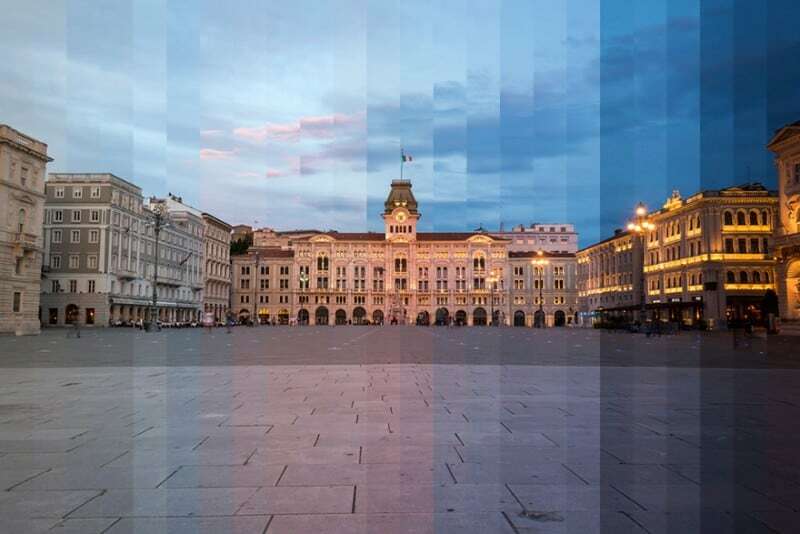 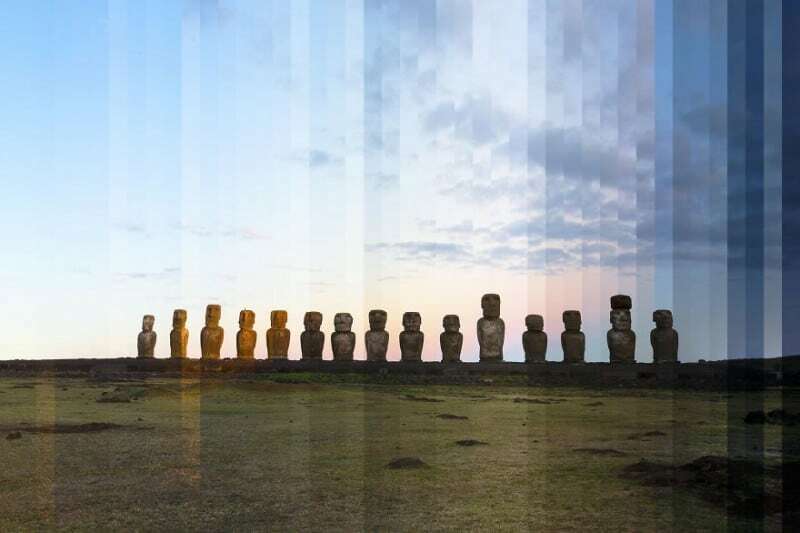 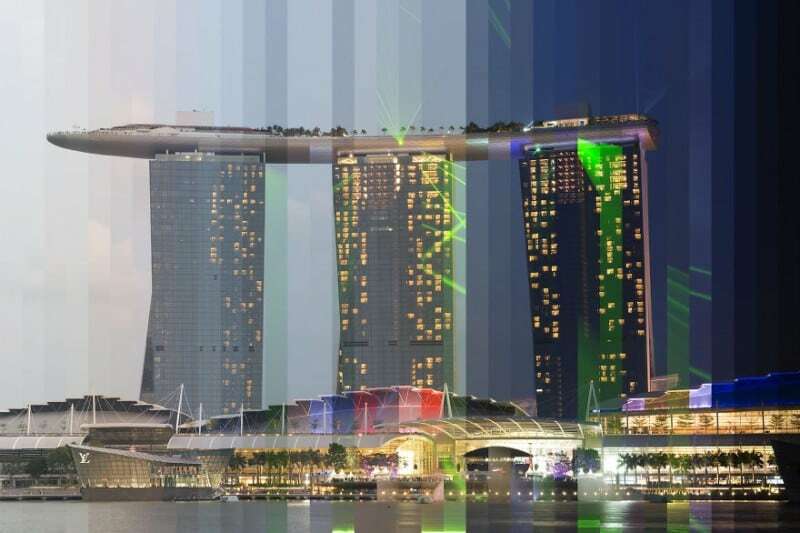 The idea behind the Time Slice project was to capture famous buildings over the course of a sunset and assemble them to capture the changing light from day to night in a single image.